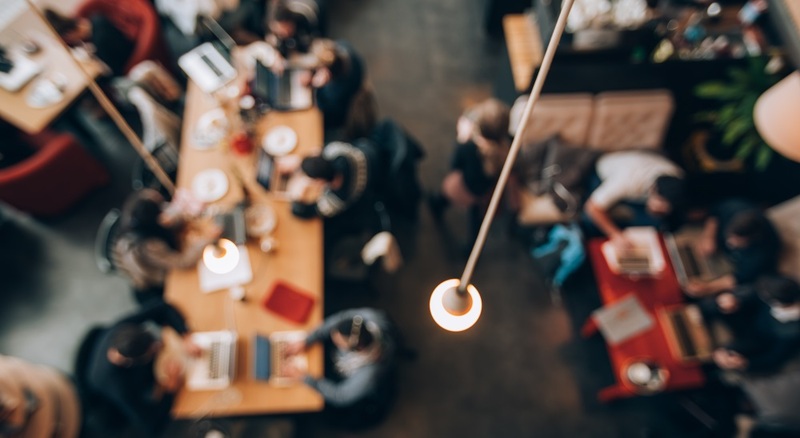 If you are seeking shared workspaces or property in North-West London from which to operate your business we would recommend the following resources – many of which are members of West London Business – as a jump off point for your search. For micro-enterprises and start-ups we have created our own map (below) of co-working, makerspaces, kitchen and artist studio spaces. Some West London landlords have secured WiredScore certification to make it as easy as possible to understand the digital connectivity of their buildings. E-mail if you are operating a space that should be featured.